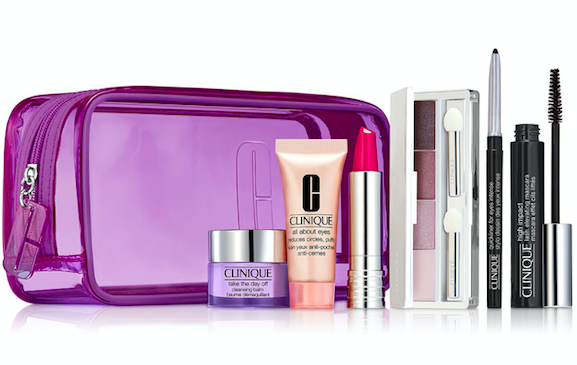 Macy’s is offering a Clinique FREE 7-Pc. 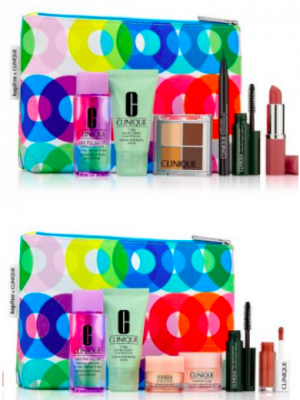 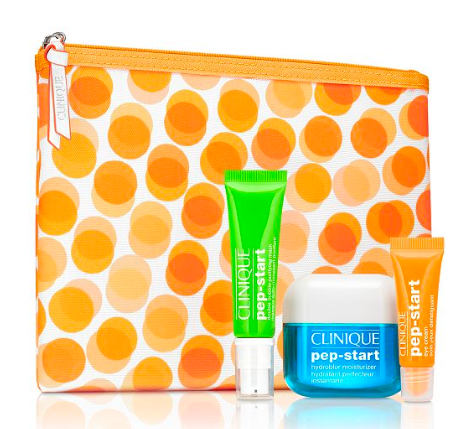 gift ($75 value) with any $29 Clinique purchase. 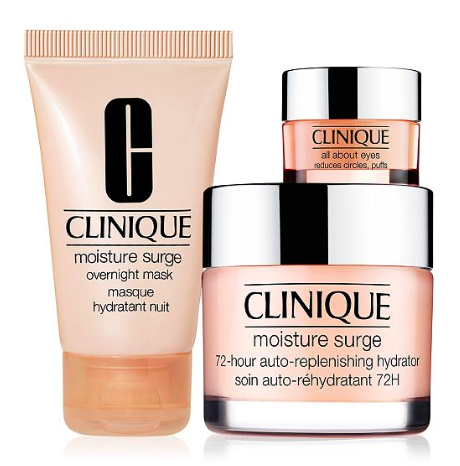 There are two options to choose from, you can choose Hydrators For Healthy Skin or Easy Looks For Standout Eyes.